New Zealand hotels, accommodation, motels, serviced apartments, B&B - online hotel bookings with instant confirmation. Travelbug offers you the widest range of bookable Marlborough accommodation options in New Zealand. Kaikoura has a wide range of quality accommodation options available to visitors to the area, from backpacker hostels through exclusive lodges and resorts to luxury hotel accommodation. 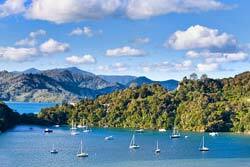 Whether you’re planning a weekend getaway or a major holiday, nz-tourism.com provides a complete guide to all New Zealand has to offer. 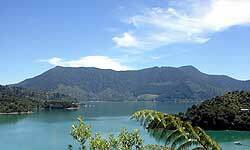 New Zealand accommodation and information resource for New Zealand travel. Tick-It Pacific Tours is the ultimate for New Zealand travel, accommodation, car hire, tours, sight seeing, snow skiing, walking, bungy jumping or white water rafting.